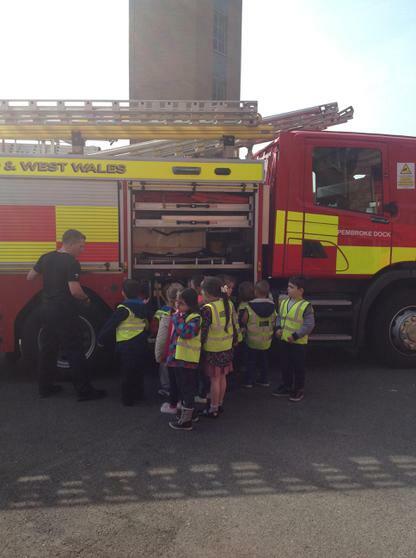 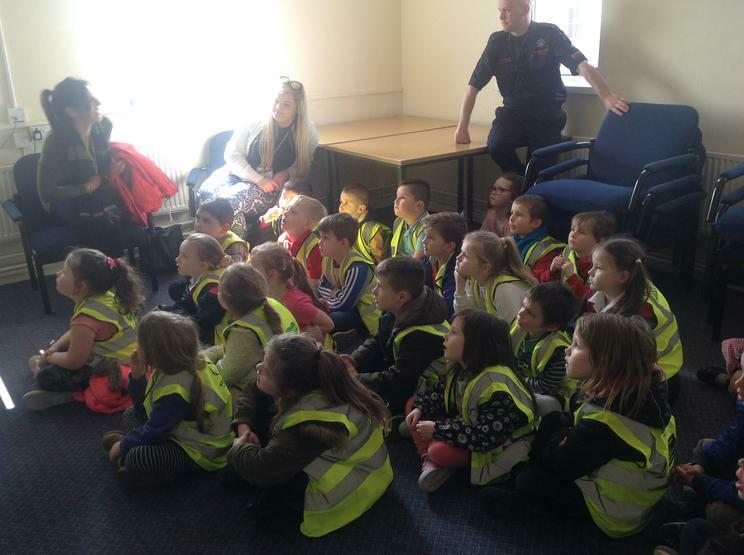 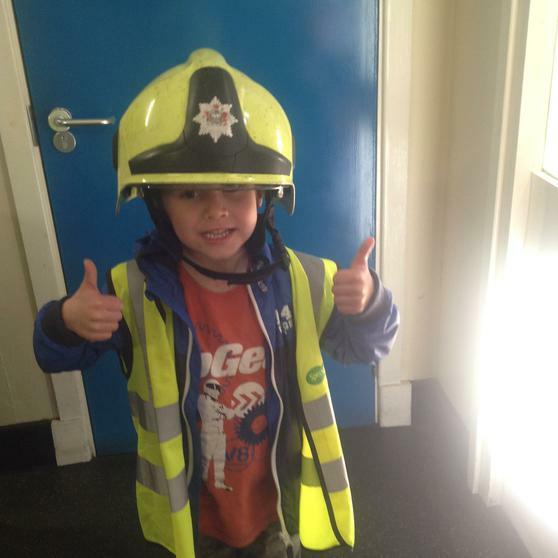 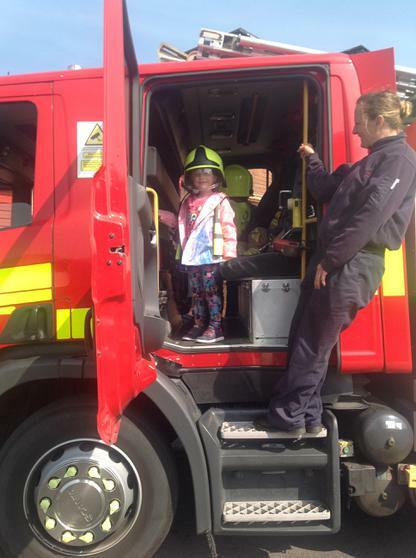 Year 1 really enjoyed their visit to the fire station in Pembroke Dock. 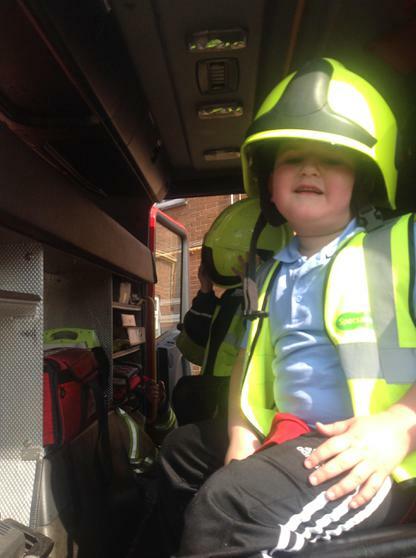 They were greeted by a very enthusiastic bunch of fire fighters at the station, who made them feel very welcome. 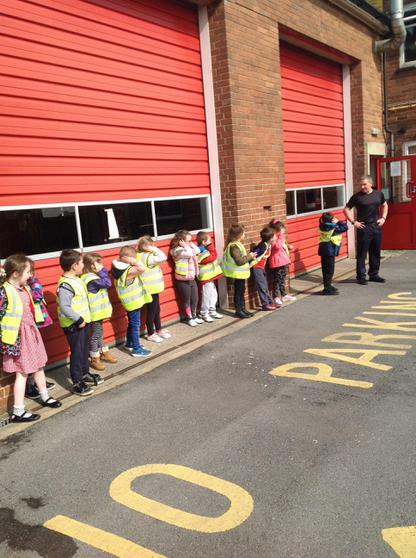 After a tour of the station and the fire engines, pupils were able to ask questions to the fire fighters about their jobs. 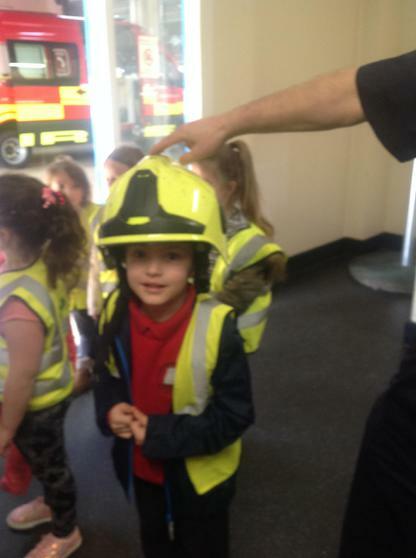 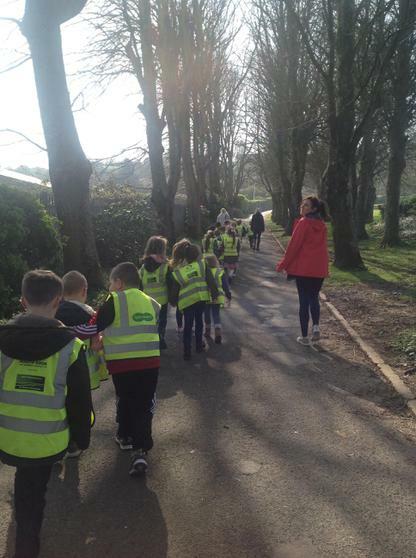 The pupils had a fantastic time at the station and this engaging visit has really helped to ensure a rich learning experience for everyone involved.